After numerous fest rounds, Ritesh Batra’s critically and commercially acclaimed debut feature, The Lunchbox, is still making news. And for all the right reasons. This time, the film has bagged a BAFTA (British Academy of Film and Television Arts) nomination. The film is nominated in the Foreign Language Film Category (or Film Not in the English Language). It’s a tough category as the other four films are much acclaimed too. So, except the FFI, we guess everyone saw the potential of the film. Congrats to the team Lunchbox! 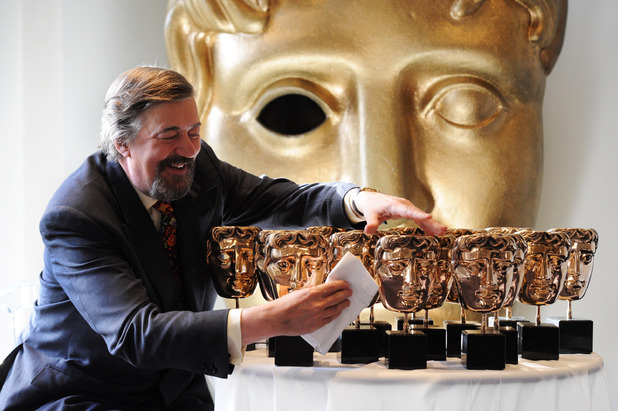 Click here to see the full BAFTA nomination list. And if you want to read the script of “The Lunchbox”, click here. Nomination for BAFTA is great achievement for Lunch Box movie. Lunch box is a mile stone. Performance given by actors weather He is Irfan khan, Nawazuddin Siddiqui or Nimrat kaur were fabulous and heart touching. This movie no only deserve the nomination for award but wining it too.